We don't usually write something when new artwork is released for a game, but in some cases such as this one, we're willing to make an exception. 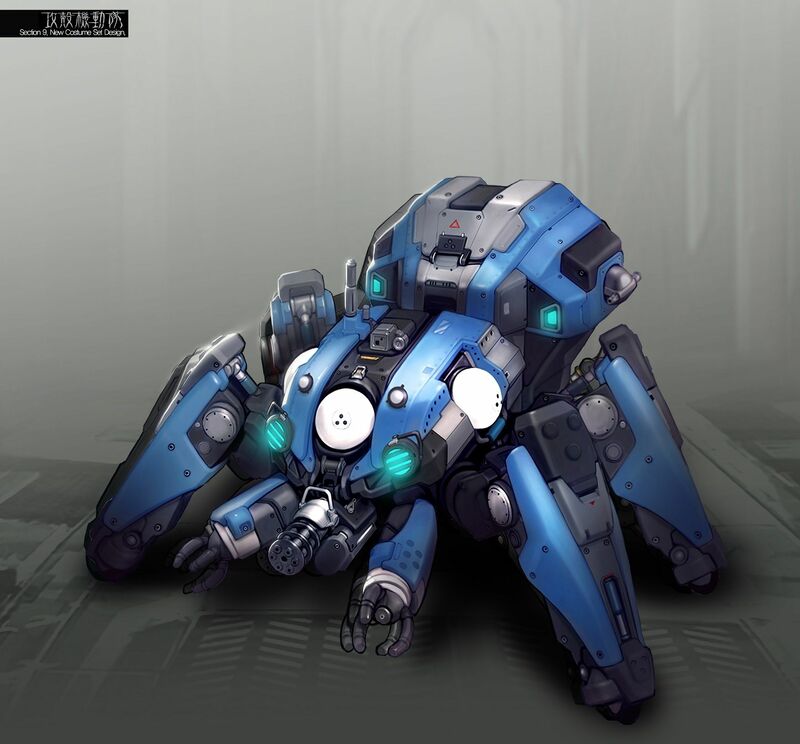 Nexon just revealed some new art for Ghost in the Shell Online. 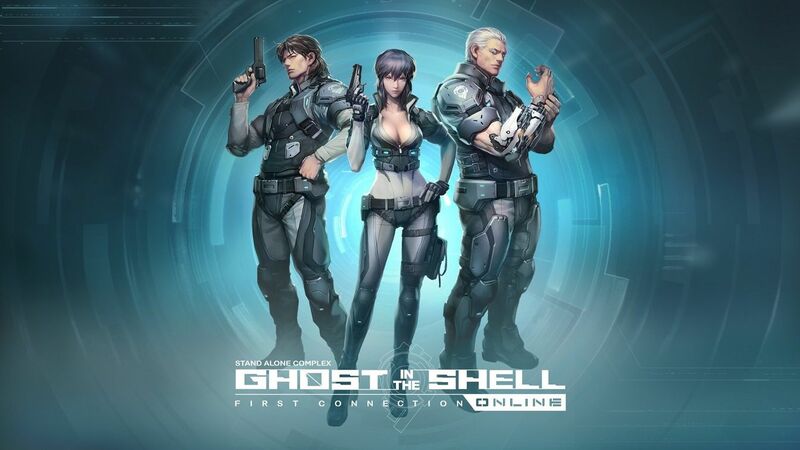 We're a bit confused about the title of this free-to-play online FPS, since judging by one of the images, it could be called Ghost in the Shell Online: Stand Alone Complex – First Connection, something that will leave many players out of breath before they even finish saying it. So we're sticking with Ghost in the Shell Online for the time being. 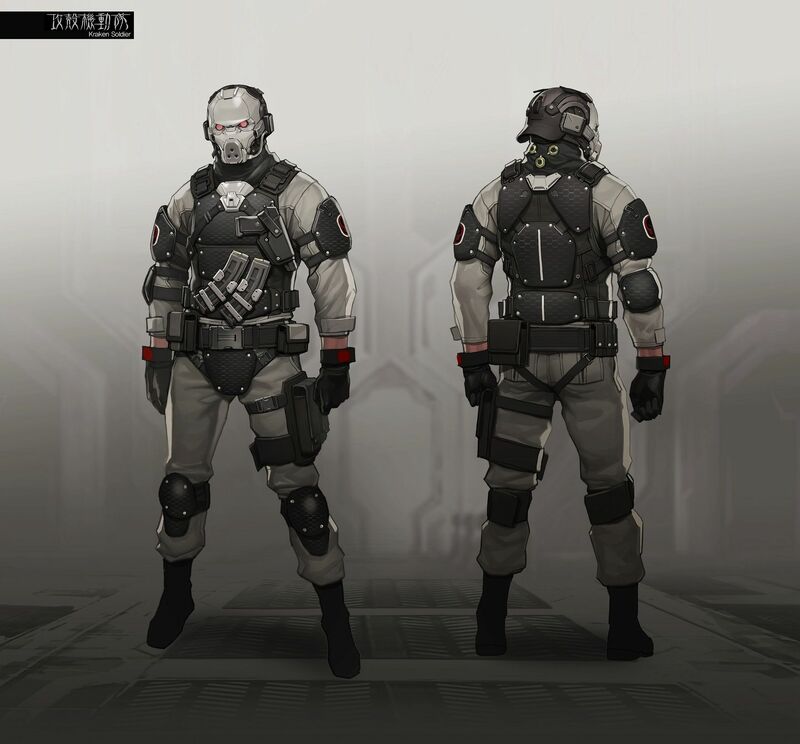 Anyway, the new Ghost in the Shell Online artwork is very convincing, but we're a lot more interested in seeing real gameplay screens or even a gameplay trailer, something that Nexon is apparently going to release during next week. 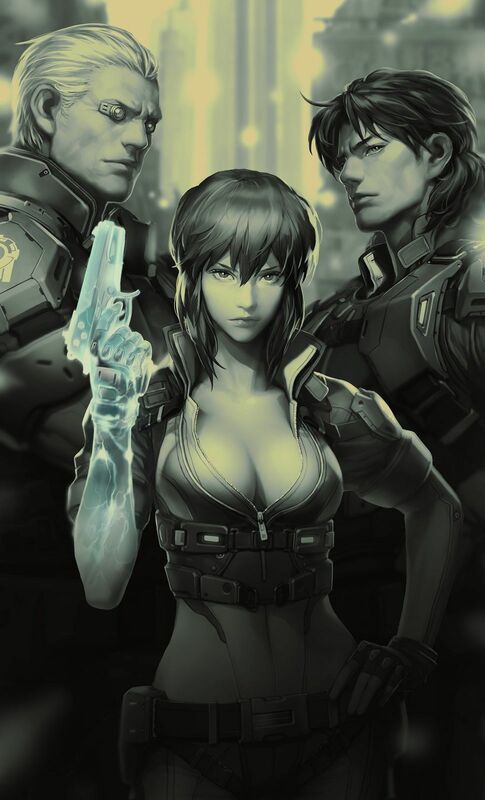 Ghost in the Shell Online is a free to play online first-person shooter with hacking elements. 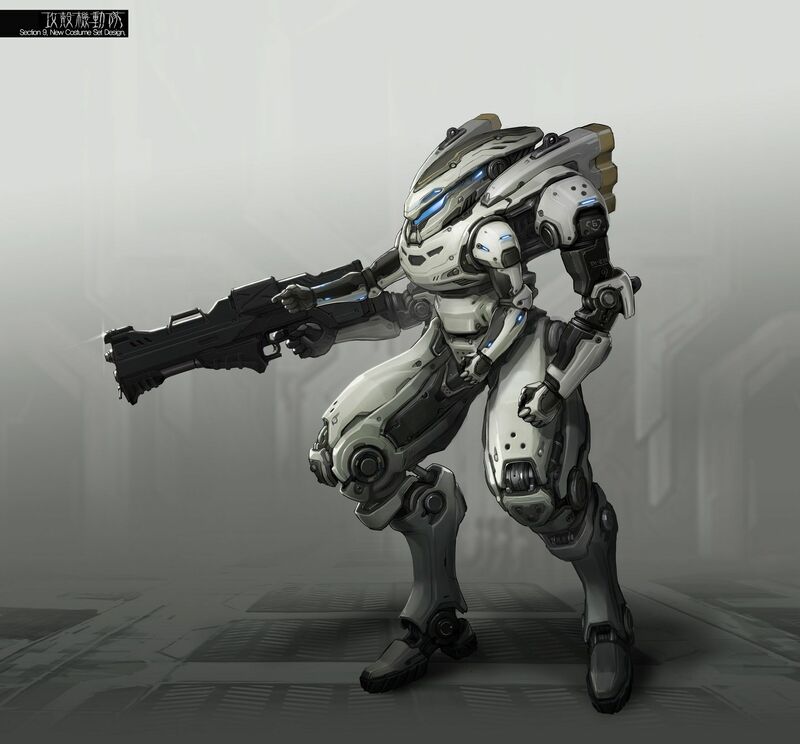 Players will be able to use a skill sharing system through an “electronic brain network” for superior cooperative coordination. What this actually means, we're not quite sure, so we'll have to see it in action. Hopefully the “hacking FPS” tagline will mean that this game brings something new to the tired FPS genre. 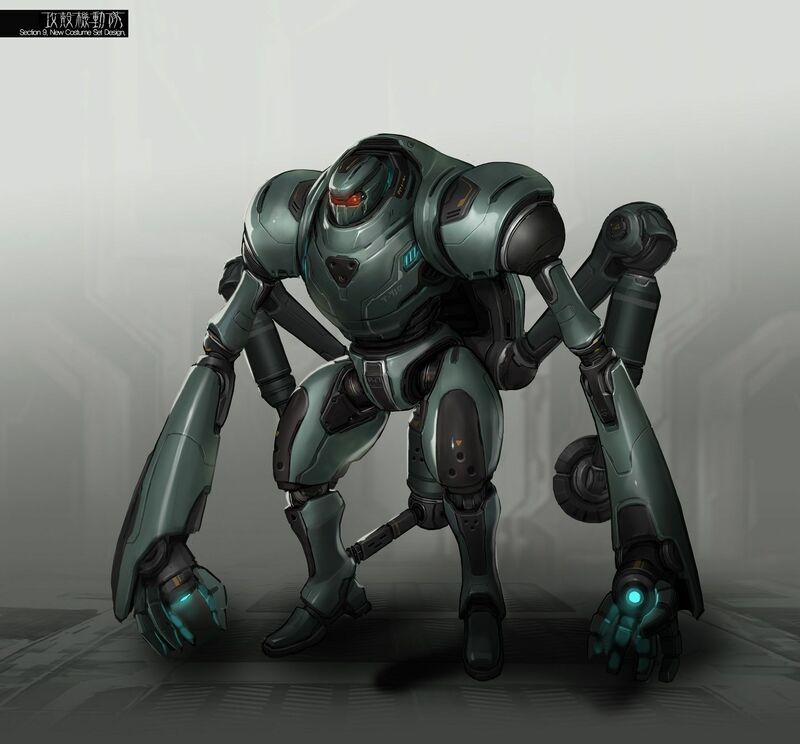 The Ghost in the Shell Online closed beta was scheduled for the second half of 2014 but it's likely that will be delayed into 2015.